If you follow me over on Instagram you may have seen a few sneak peaks of this! I'm excited to finally share with you a project I've been working on with the amazing Michael Stars team, this month you can find yours truly as their blogger of the month and shop a few of my favorite pieces from their 2013 summer collection. 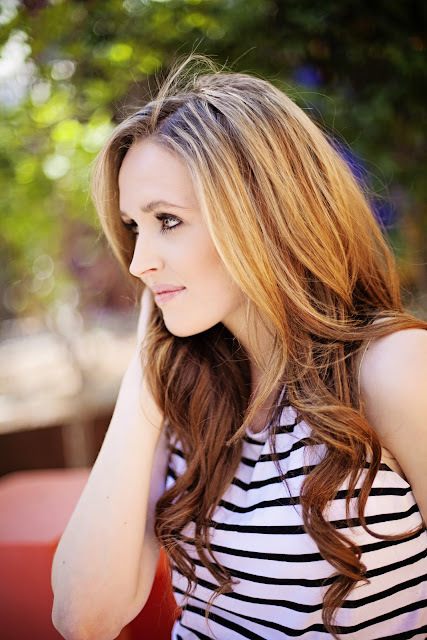 Here are a few outtakes shot by the incredibly talented Katie from the blog Running On Happiness, at the Saguaro Hotel. I had such a great day shooting by the pool and having fun in the sun!